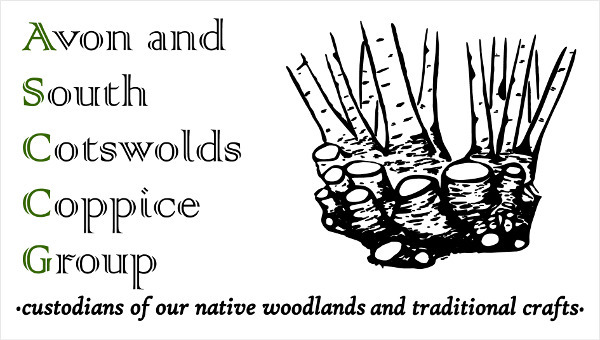 The NCFed aims to promote coppicing as a form of woodland management that provides economic, ecological and culturally significant benefits. Bring together coppice groups and provided a unified voice for the industry and to encourage and promote the highest standard of practice, and the quality of products within the coppice industry. A national organisation for woodland owners, workers and supporters.